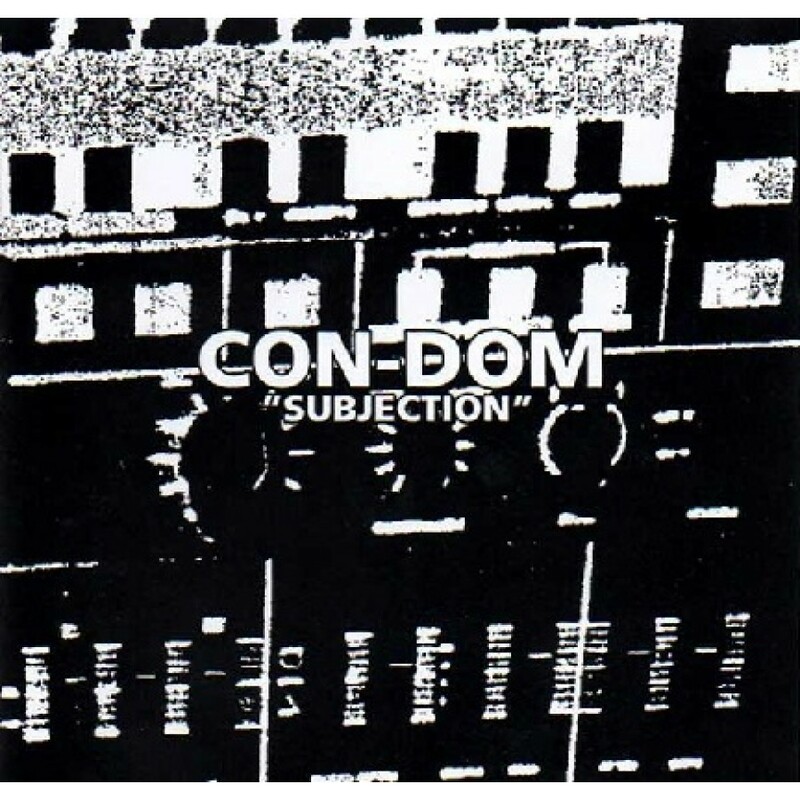 Industrial Recollections CD re-issue of CON-DOM "Subjection". Originally 50 copies tape on Bloodlust! -label. Two 30 minutes electronic noise pieces from 1996.